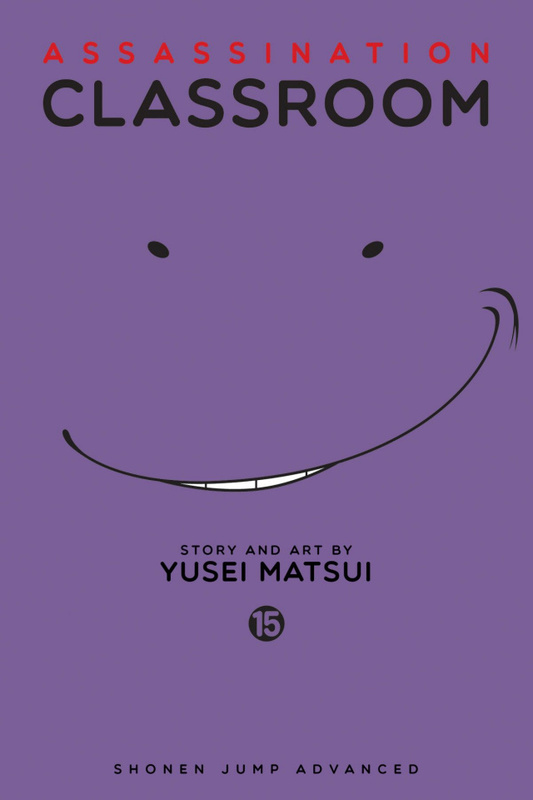 Several secret pasts are finally revealed this volume: The tragedy that led Principal Asano to develop his harsh-some would say brutal, sadistic and inhumane-pedagogical methods, the relationship that gives one 3-E student a personal motivation to assassinate her teacher, and even Koro Sensei's origin story! Will the students be more or less motivated to assassinate their teacher after they know his former secret identity? And what lengths will shy Nagisa go to in order to rein in the student who wants to get revenge on Koro Sensei? Also, it's time for... lunch theater! Which member of 3-E will be the star?